Final Meeting for the In Screen Mode Project! Do you want to learn more about Internet addiction? Do you know how to reduce the time you spent online? Then this post may be interesting for you, as the consortium of the Erasmus+ Youth project ‘In Screen Mode’ has managed to develop a powerful on-line tool which can empower young people to deal effectively with situations concerning excessive preoccupation with internet or screen use. 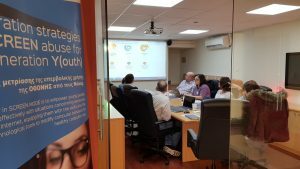 During the final meeting of the project which was hosted by Emphasys Centre on the 8th of April 2019 in Nicosia, the IN SCREEN MODE GENIE (https://genie.inscreenmode.eu/) was fully presented and the strategy for its pilot-testing and further exploitation was discussed. Why don’t you try the GENIE to measure your on-line behavior and identify what type of user you are and whether you need to take actions towards a healthier on-line use? 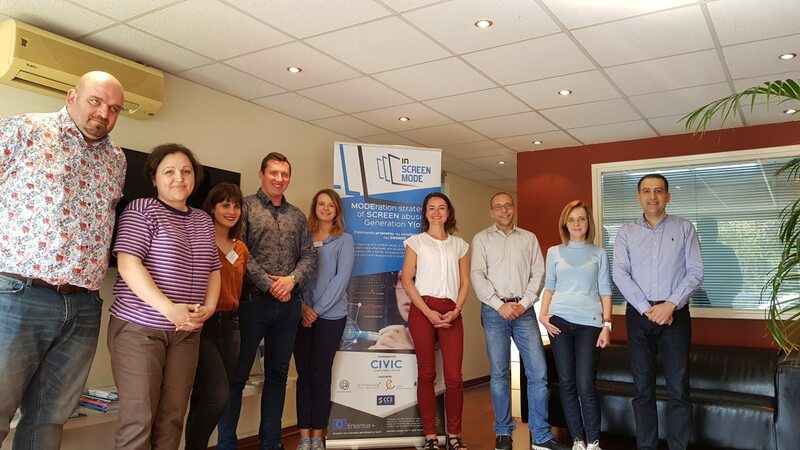 Taking this opportunity, we would like to thank the coordinator Civic Computing Limited (UK), as well as the rest of the partners: CCS Digital Education (Greece), Asociatia DIRECT (Romania), INT (Poland), ) Nottingham Trent University (UK) and GCA (Lithuania) for their cooperation and excellent work. Previous PostEU Conference for the inScreenMode Project! Next PostEU MONEY WEEK - Empahsys Centre is organizing the Blended Learning Mobility for Students!